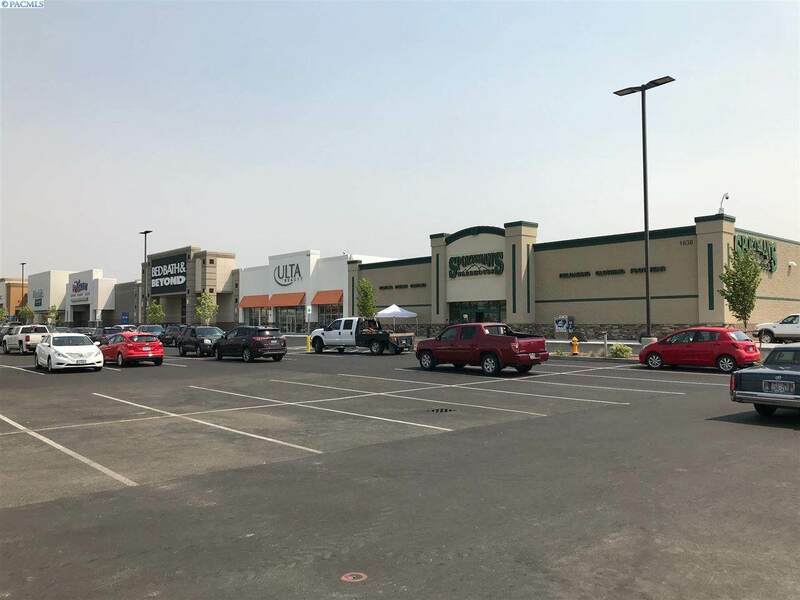 Walla Walla Town Center is a new premier shopping development straddled between Walla Walla and College Place. 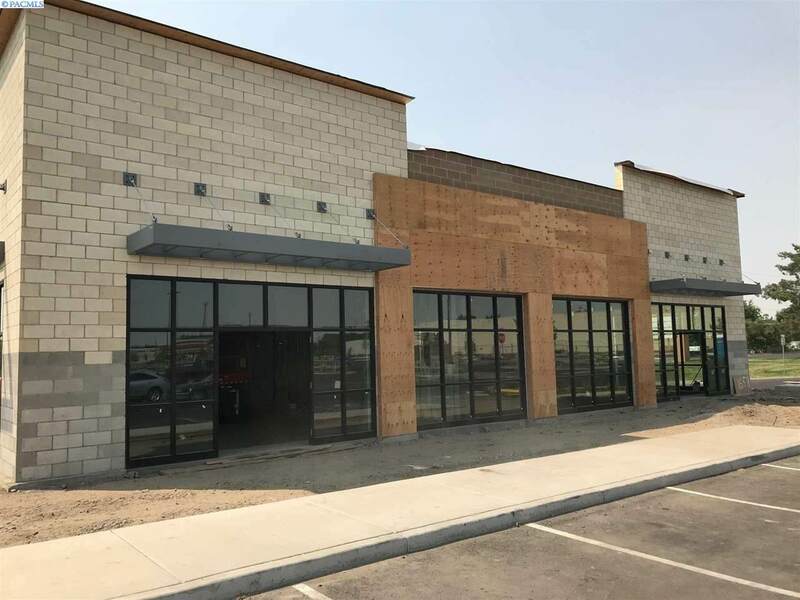 New retail buildings under construction with suites starting at 1,500 sq. ft. up to 32,390 sq. 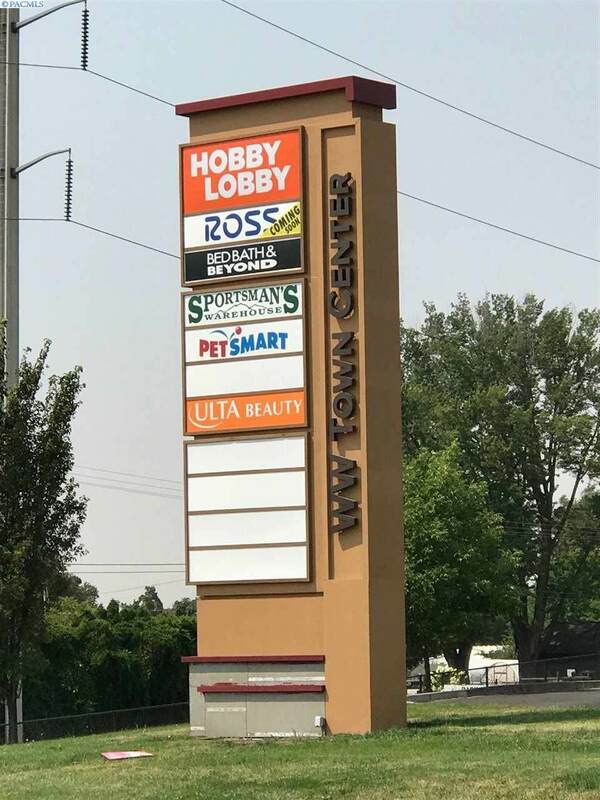 ft. Join fellow Tenant`s such as Marshalls, Ross, Ulta Beauty, Bed Bath and Beyond, Mod Pizza, and Hobby Lobby. There are 5 pad sites available as well. 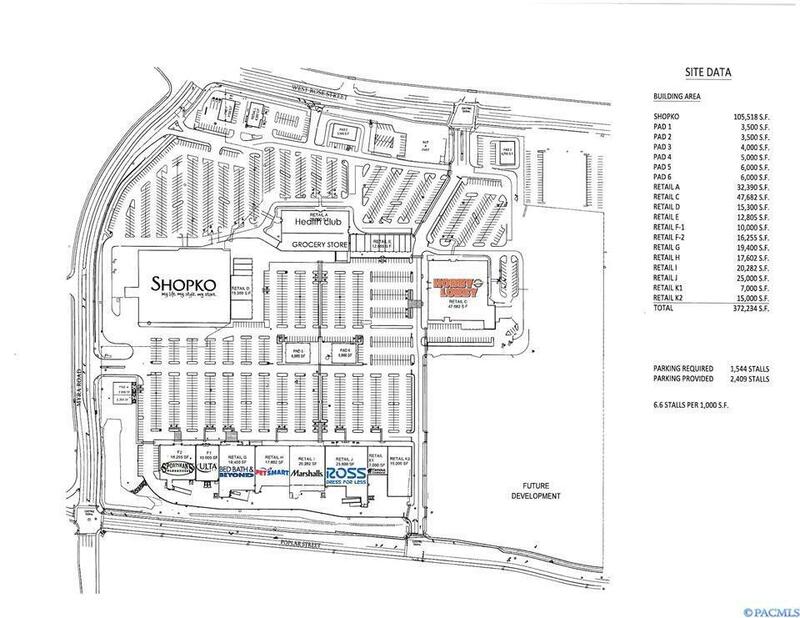 Please see site plan for pad size and location. Contact LA for Lease rates.